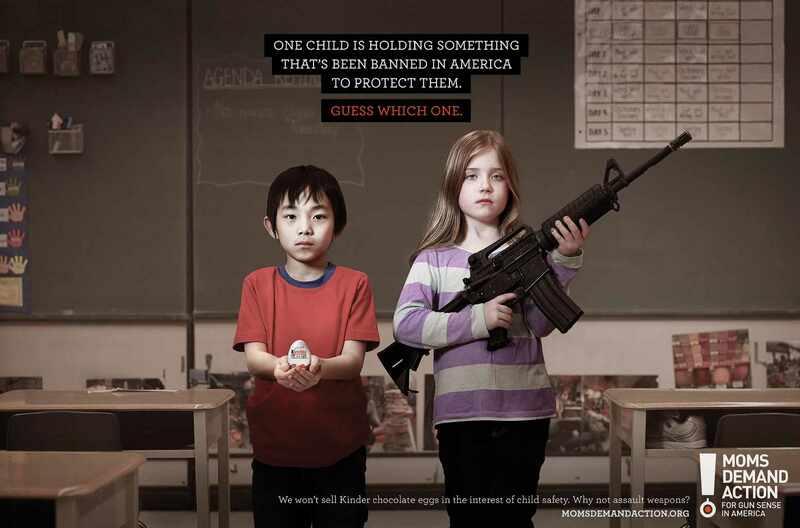 Is it true that Kinder Surprise eggs are currently, or previously, banned in the US? The specific law is codified in the United States Code, Title 21, Section 342(d)(1). On average, a child will die every 5 days in the United States from choking on food. Ref. That equates to around 1,600 deaths since 1991. So, the measure might save the life of one US child every twenty or thirty years. Not the answer you're looking for? Browse other questions tagged united-states . Are there banned words in New York standarized tests? Did Lyndon Johnson have an amphibious car? Is it true that no indigenous people exercise sovereignty over any part of the Americas? Is it illegal in Iowa to kiss longer than 5 minutes? Do American foods contain unsafe levels of glyphosate? Does Twitter censor content with a double standard? Are 10% of food stamps put towards soda? Did the maps for services such as Snapchat, CitiBike and StreetEasy label New York City as “Jewtropolis” for a brief amount of time? Is Facebook deleting Facebook Pages for criticizing the police?